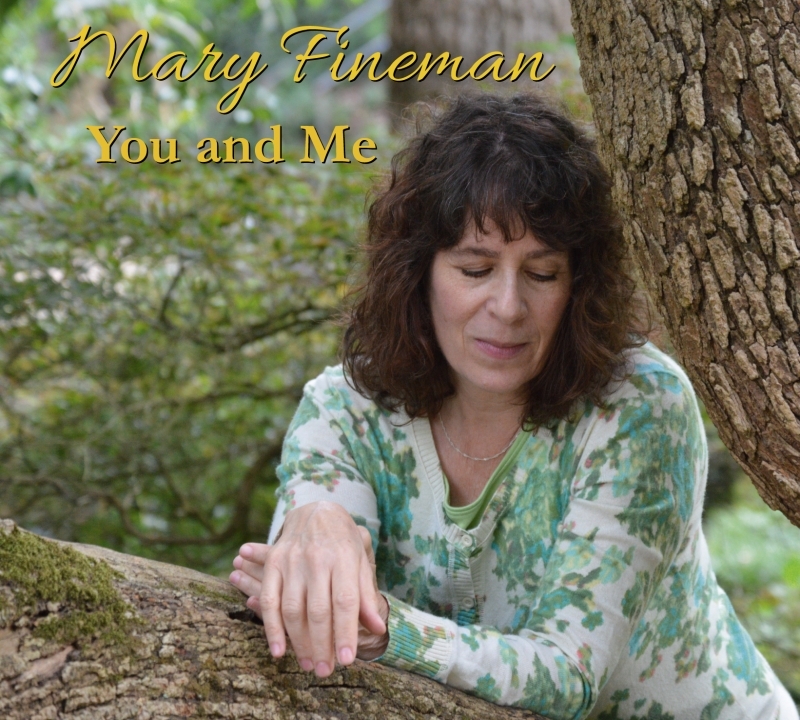 Fans of Mary Fineman’s inspired vocal and piano recordings from “Everyday Secrets” or “Solo Piano” will be delighted to hear this latest collection of pieces, “You and Me”. For those who are unfamiliar with Mary’s compositions, it is an excellent introduction to her talent for musical storytelling. All tracks recorded in DSD64 (except Tracks 1, 4 & 9 which contain some PCM recorded material). All tracks mixed through analog console to DSD128.